Write a program in C to compare two string without using string library functions. 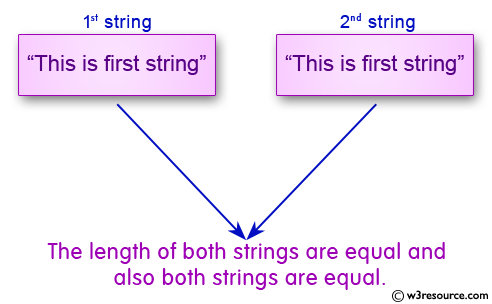 also both strings are equal. 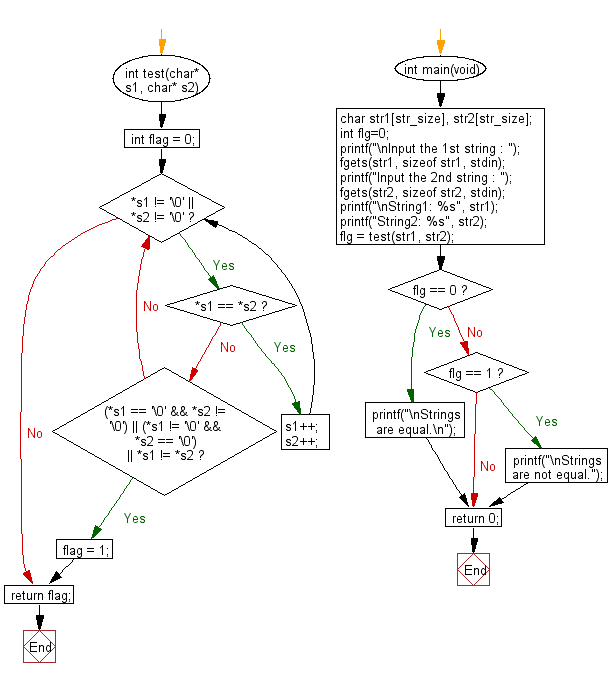 Previous: Write a program in C to count the total number of words in a string. Next: Write a program in C to count total number of alphabets, digits and special characters in a string.